V-Series Billet Saw - Carbide Vertical Saw | Advanced Machine & Engineering Co. 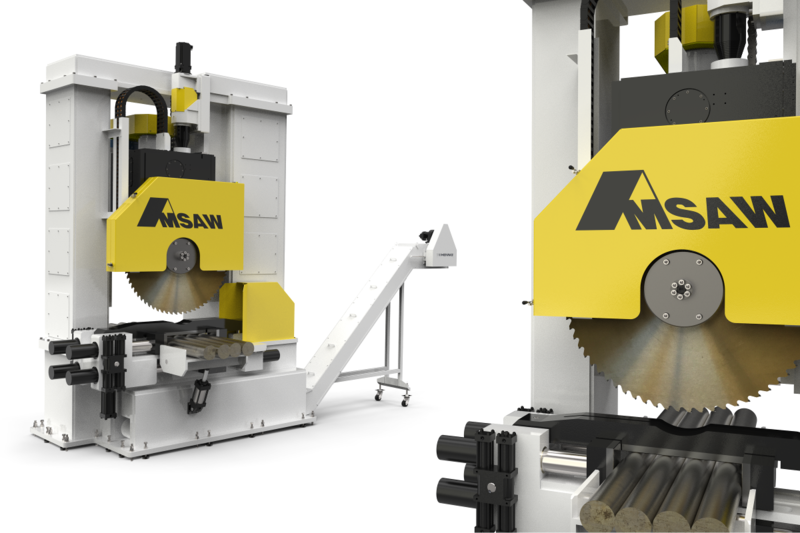 The AMSAW® V-Series Billet Saw is designed for high production, extremely efficient cutting- capable of layer sawing multiple bars, plates, pipes, tubes, or profiles in one cut. The V-Series cuts material sizes from 25mm to 250mm and layer widths from 600mm to 1300mm.